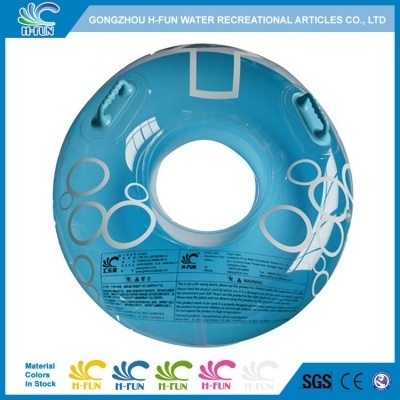 New design Solid color PVC combine with clear PVC single tube, which is more attractive. 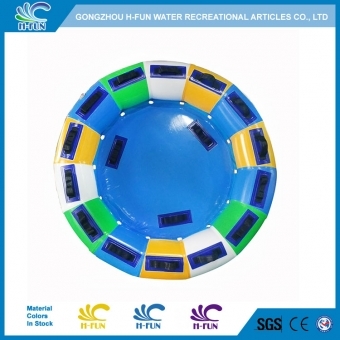 Clear combine orange, blue, green, red or customize water park tubes. 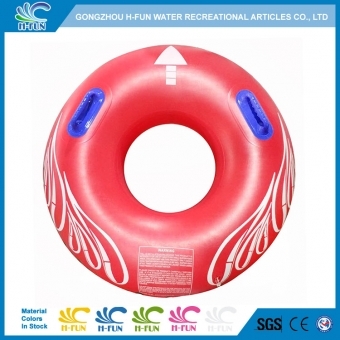 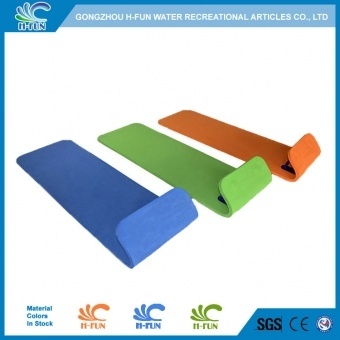 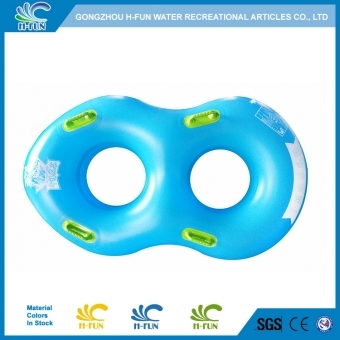 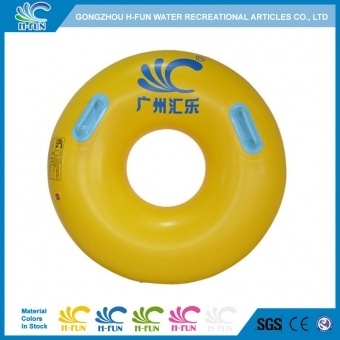 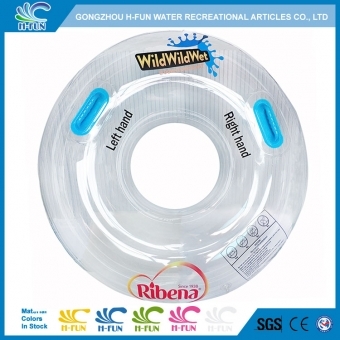 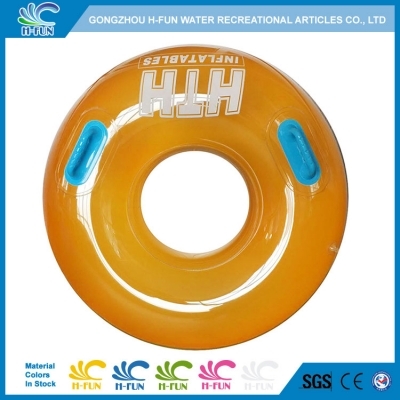 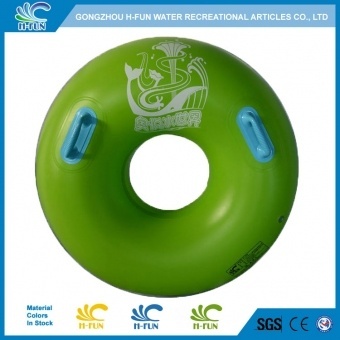 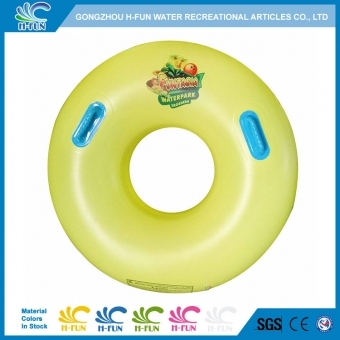 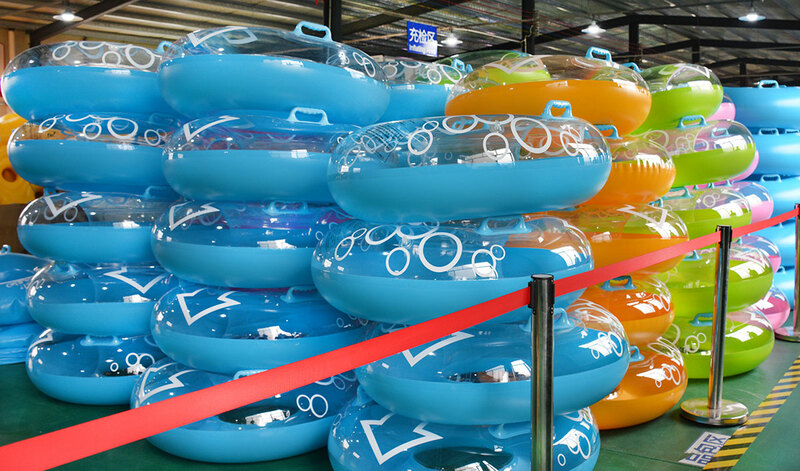 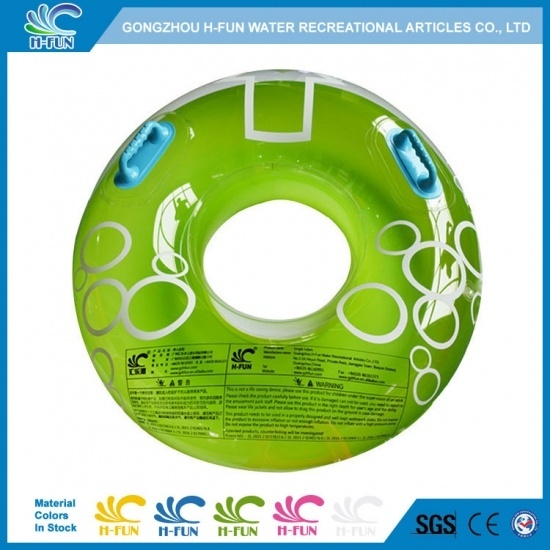 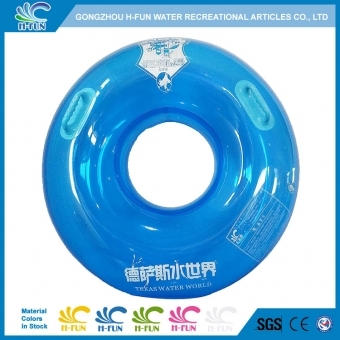 1, New design clear combined solid color PVC water park tubes, more attractive to players.